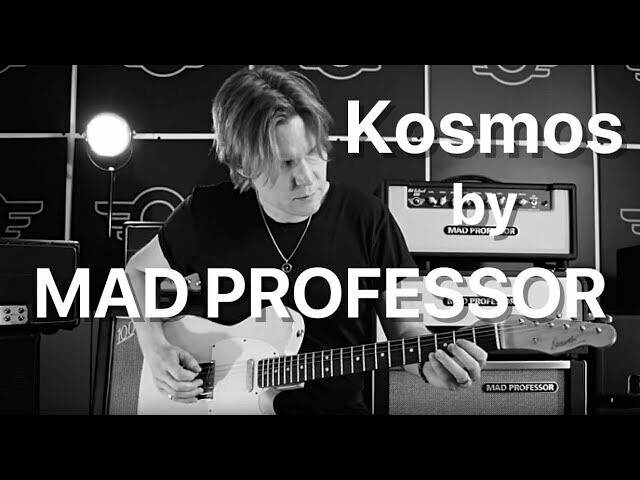 Riku Karvonen is showing various sounds from the Mad Professor Kosmos. 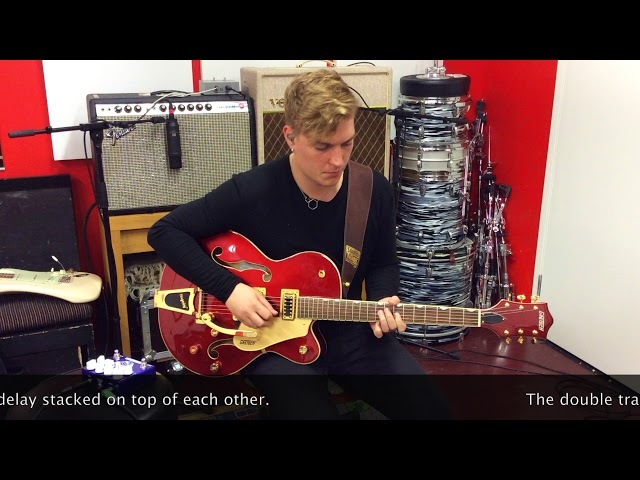 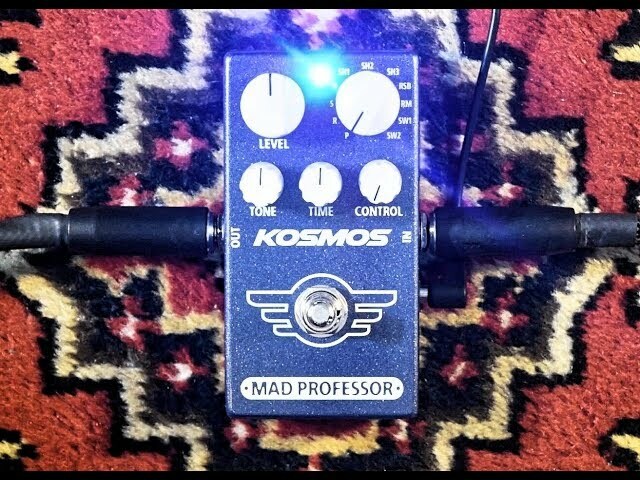 Kosmos is switched On/Off from the true bypass looper pedal that it is engaged into. 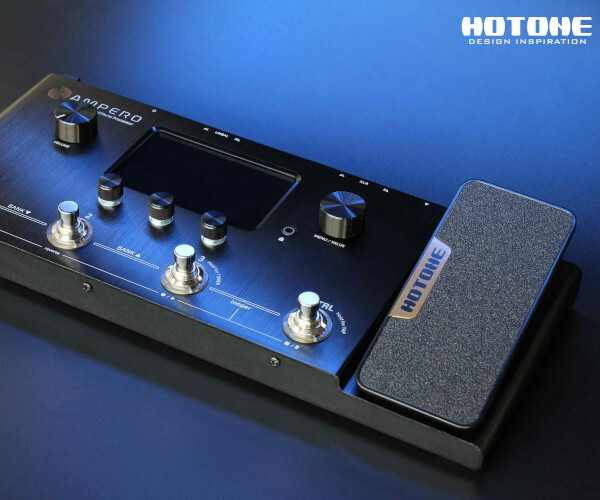 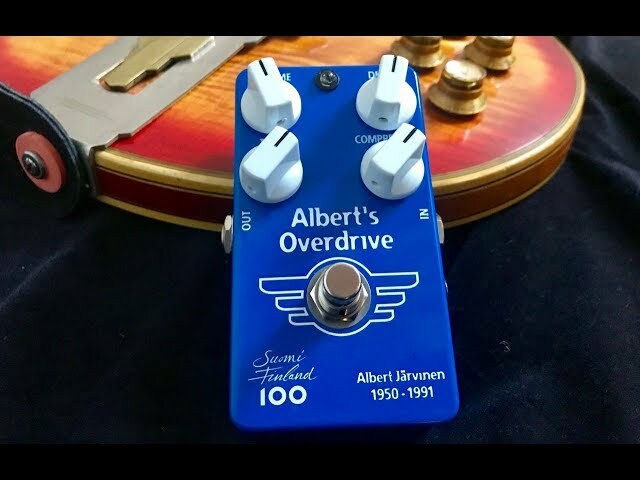 In the first clip the pedal is on the floor because the freeze function is being used by holding the switch down. 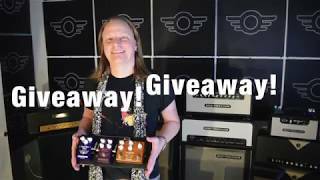 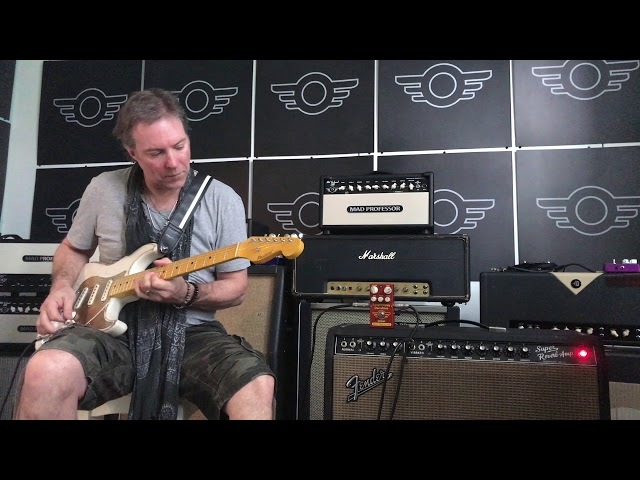 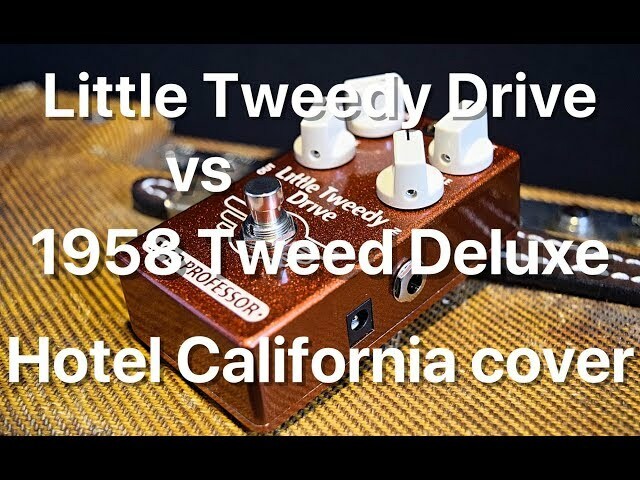 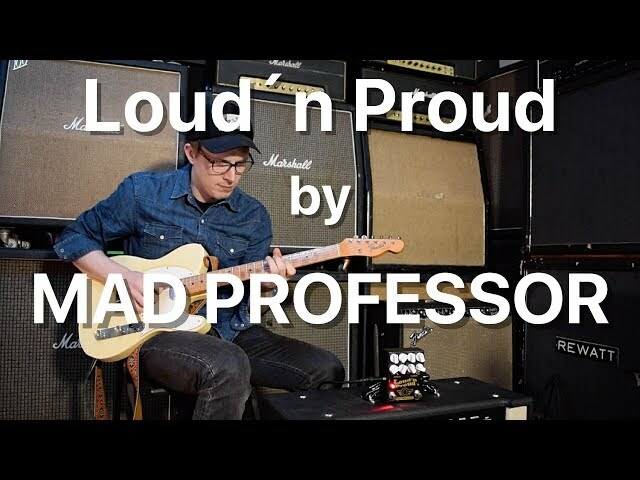 Other gear: ´64 AA864 Fender Bassman, Fender ´52 Tele Reissue, ´66 Fender Jazzmaster, ´68 Fender Stratocaster, ´76 Gibson Firebird, Mad Professor Forest Green Compressor, Two Notes Torpedo and various drive pedals. 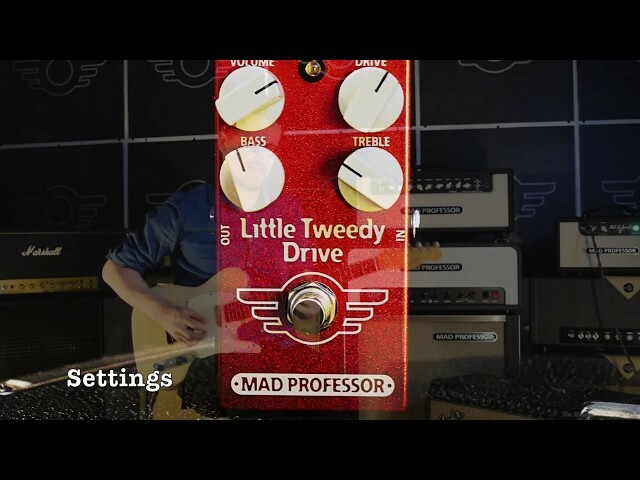 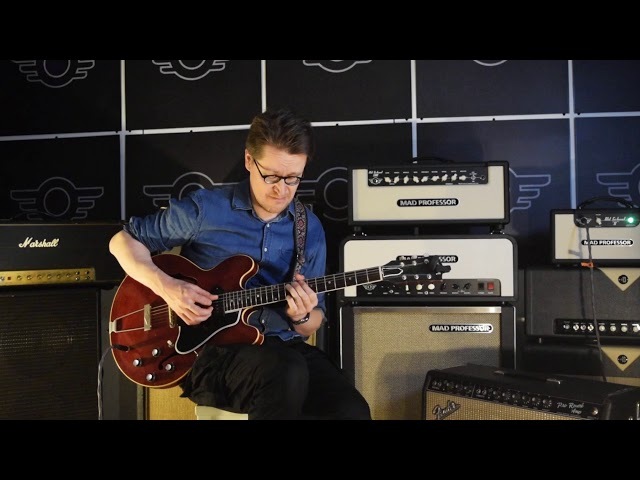 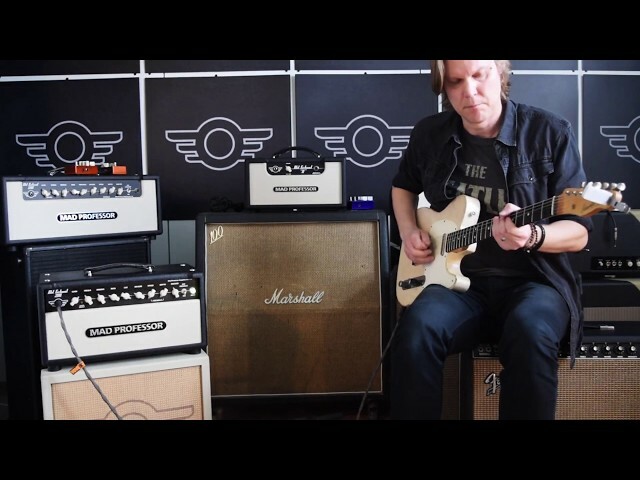 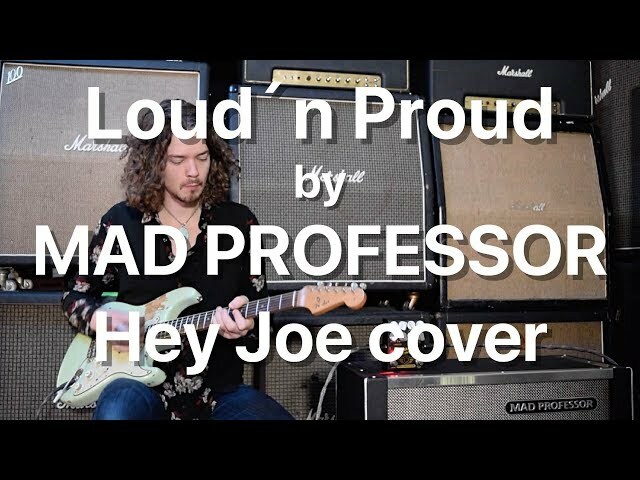 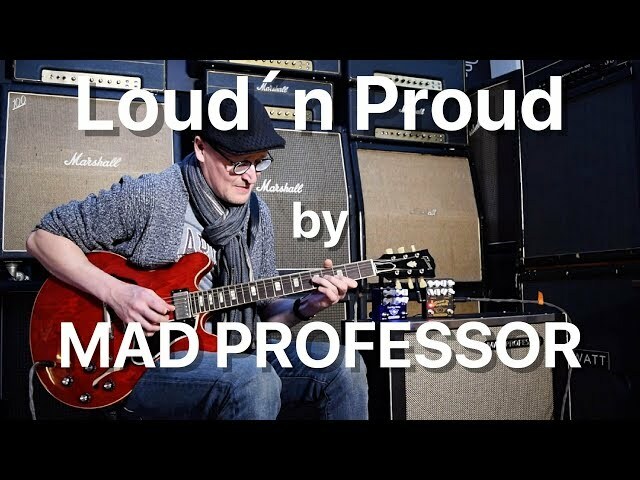 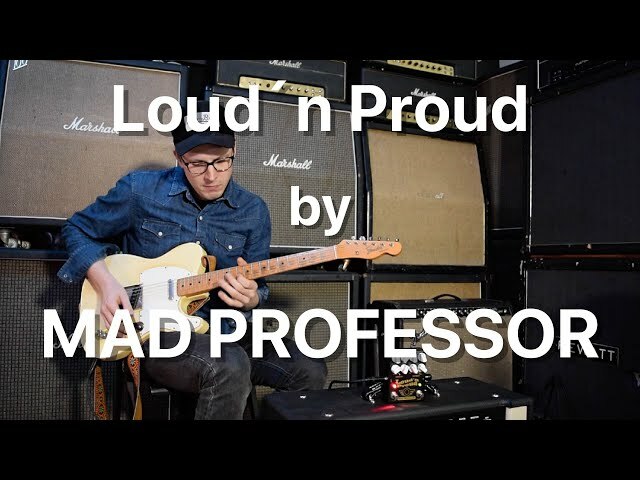 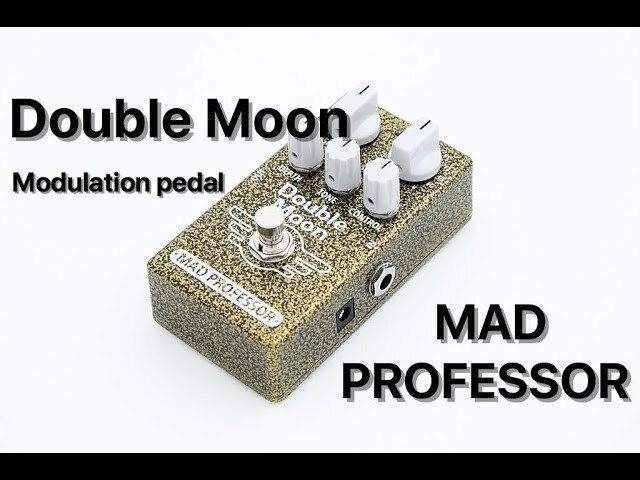 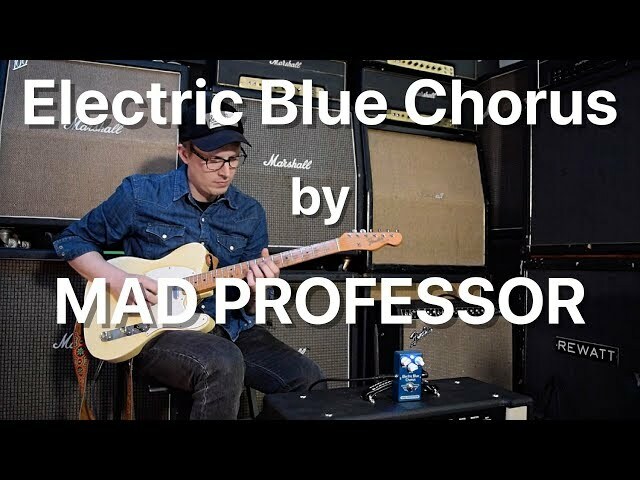 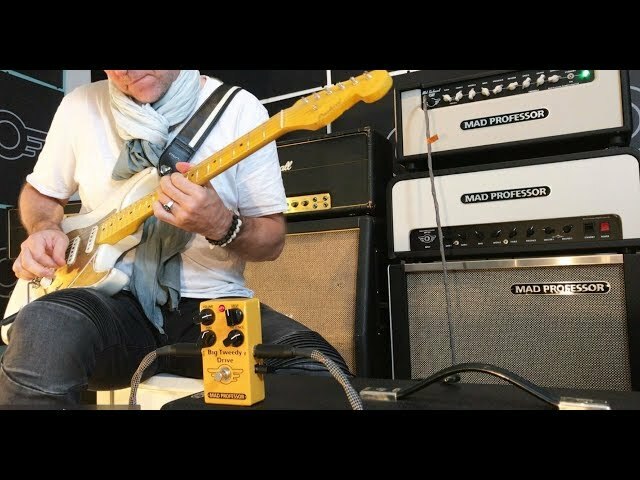 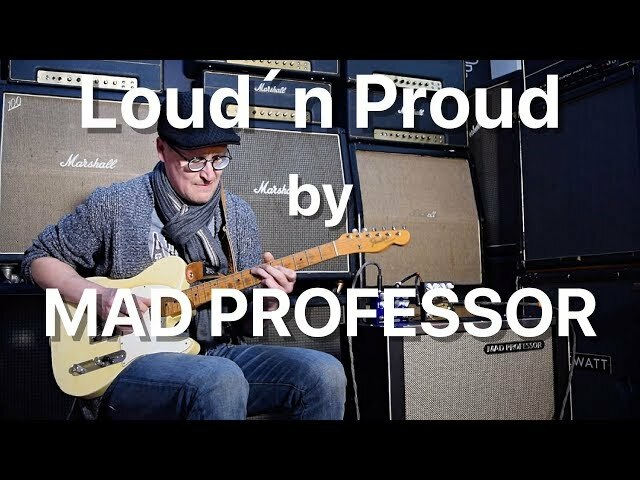 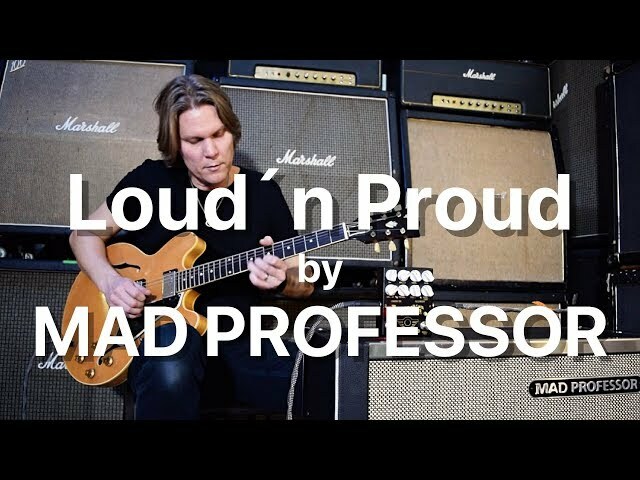 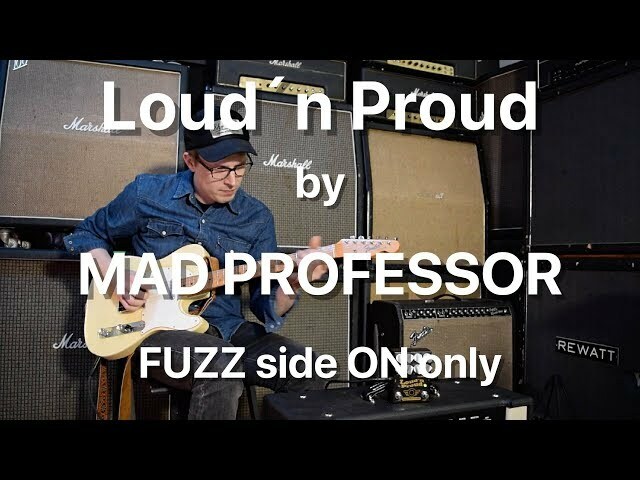 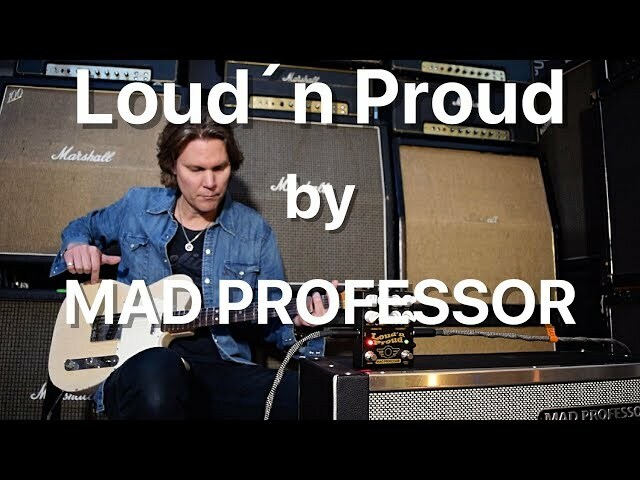 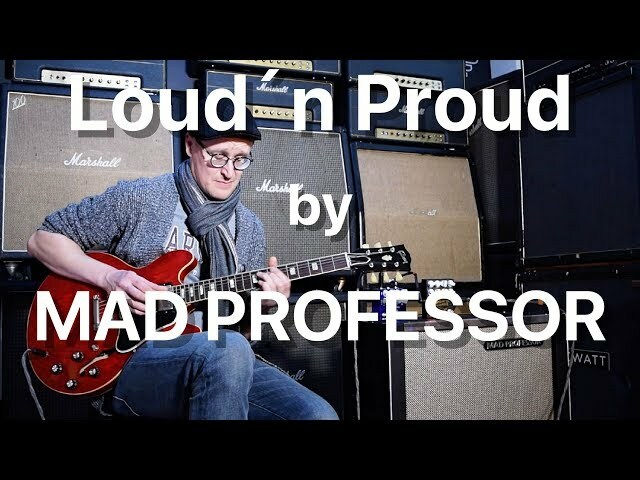 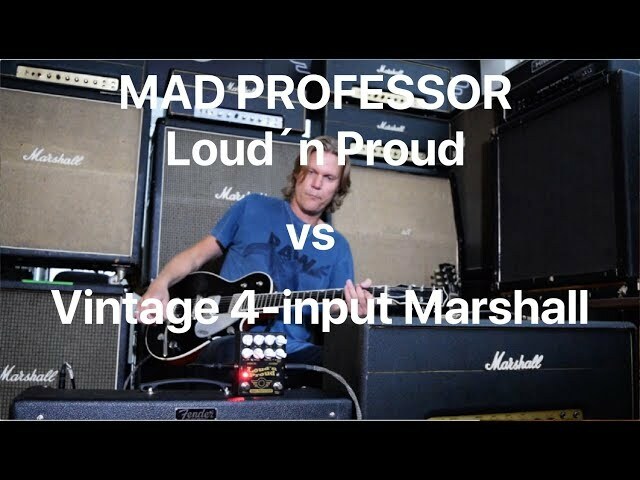 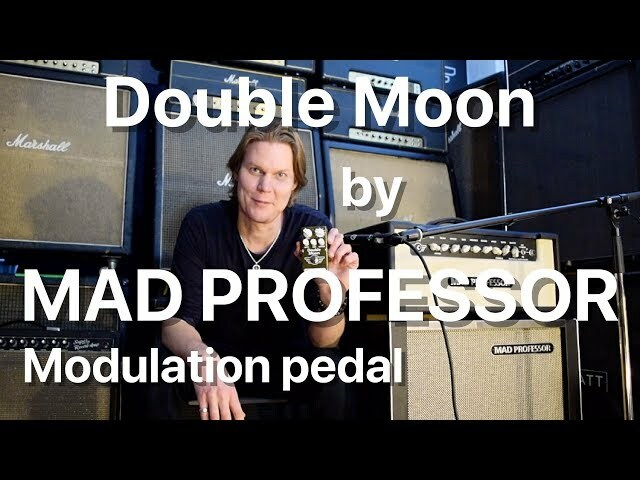 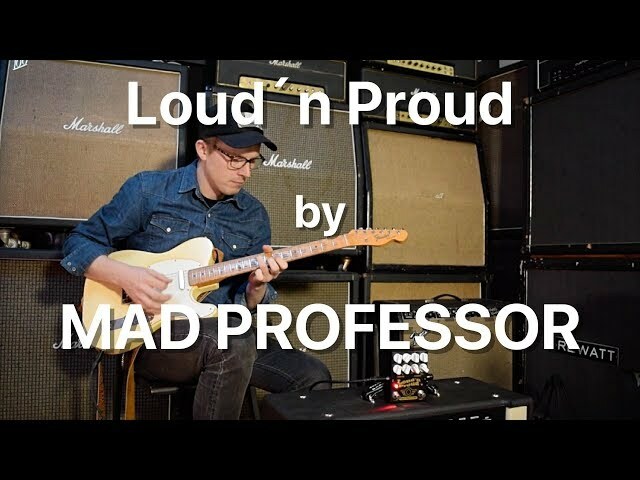 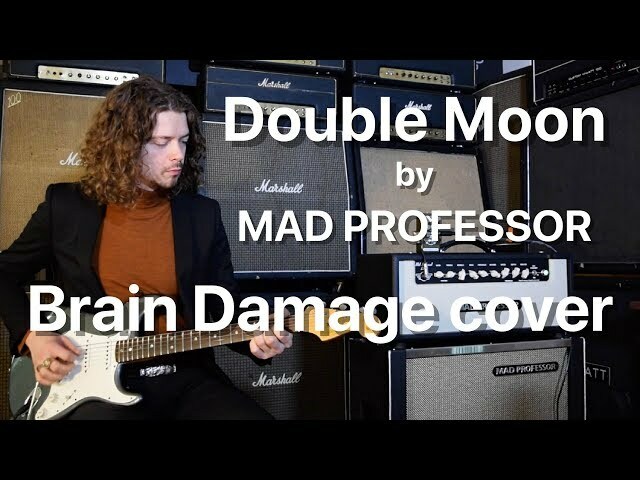 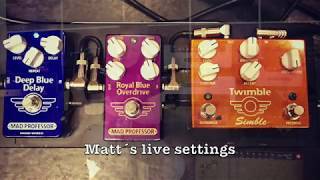 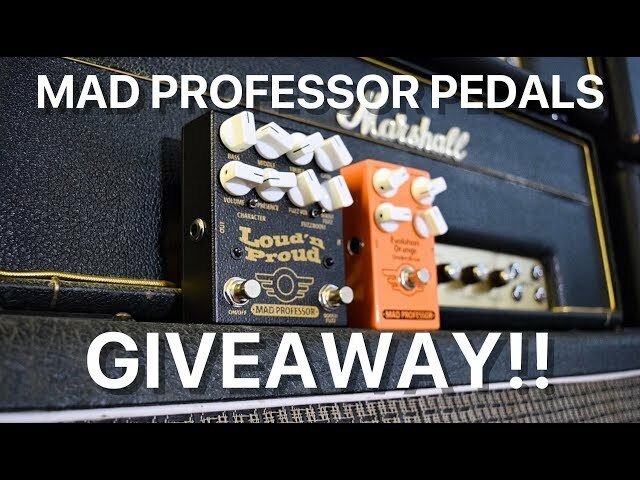 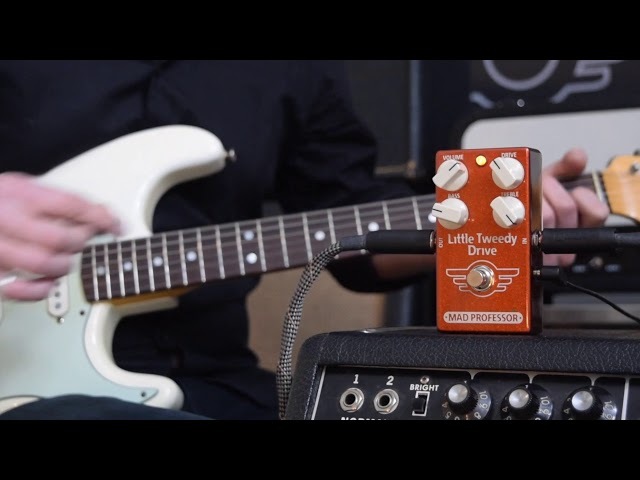 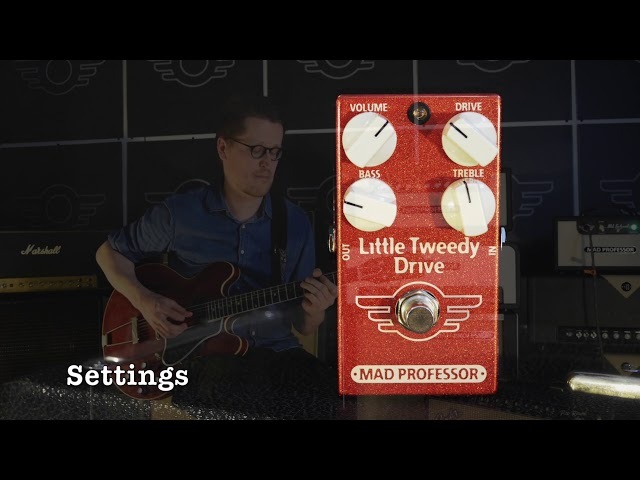 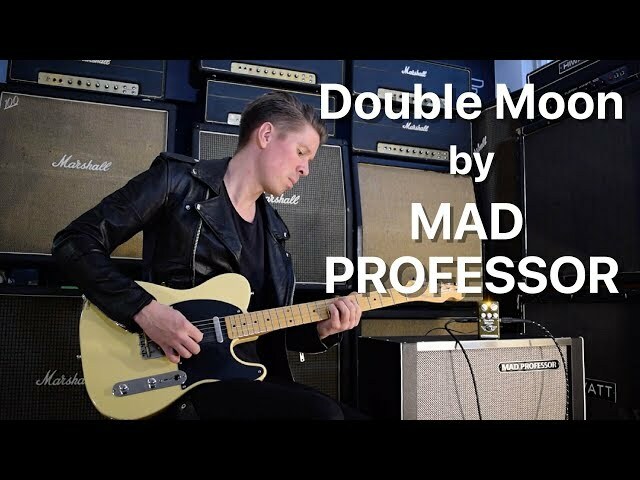 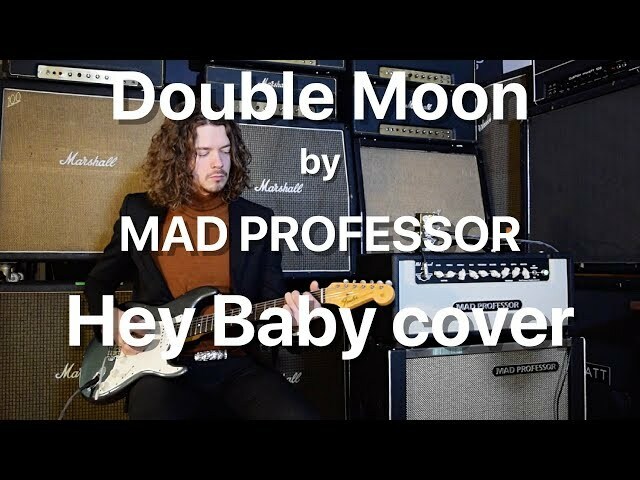 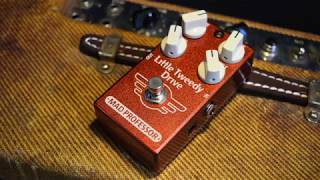 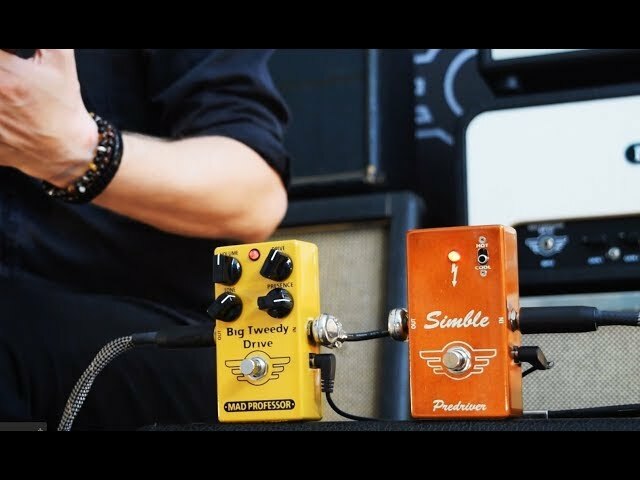 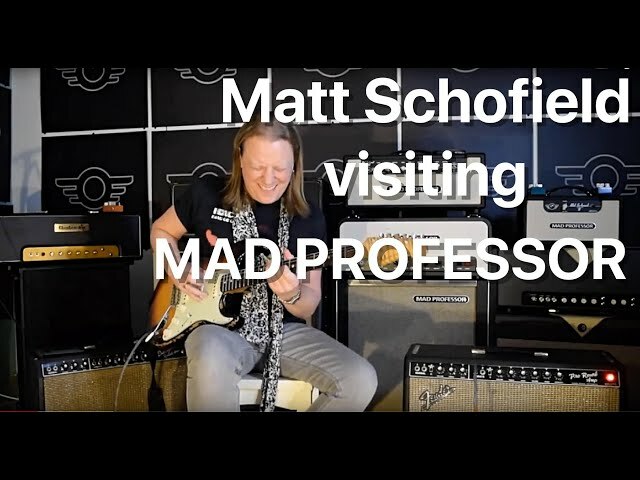 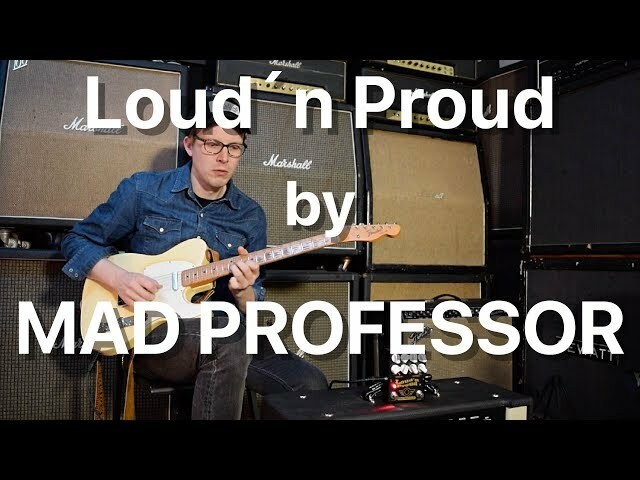 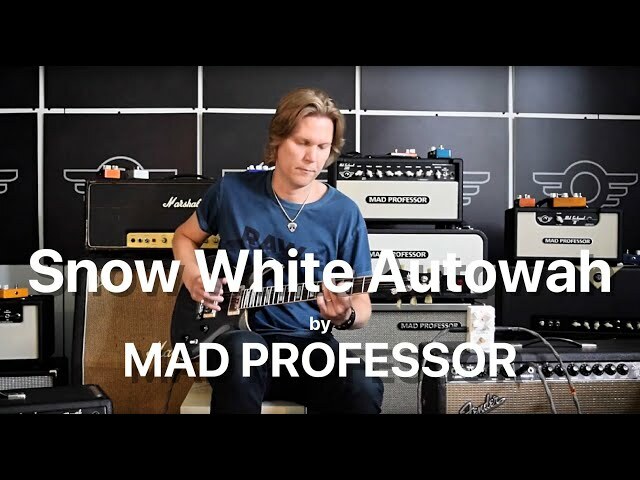 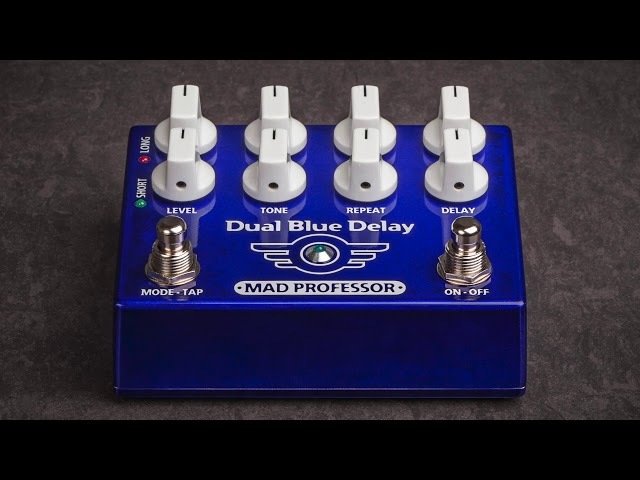 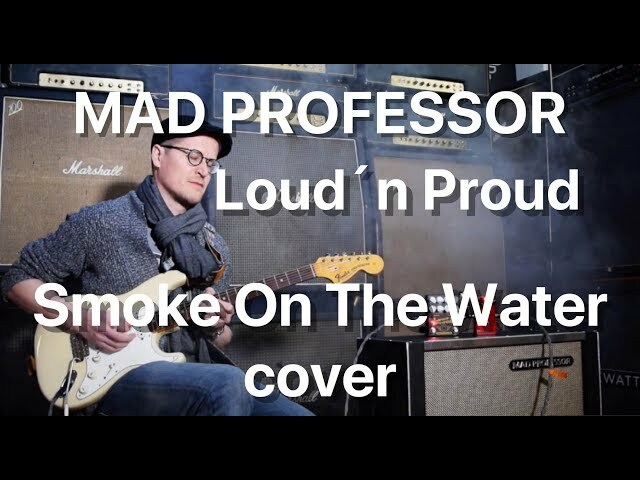 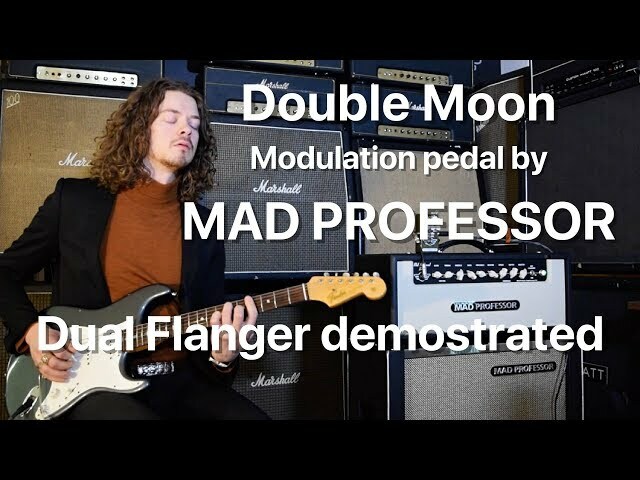 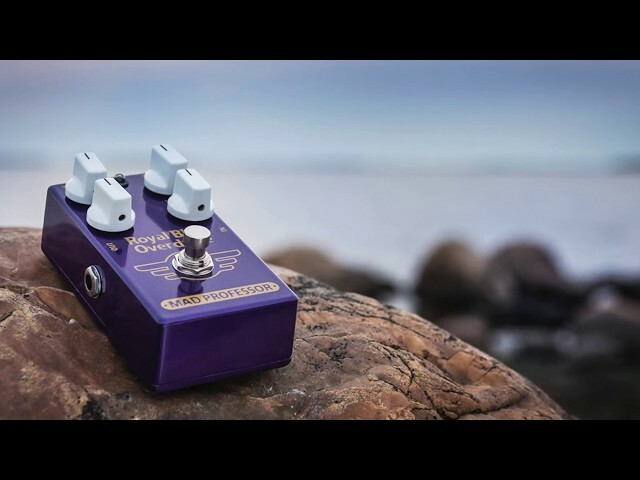 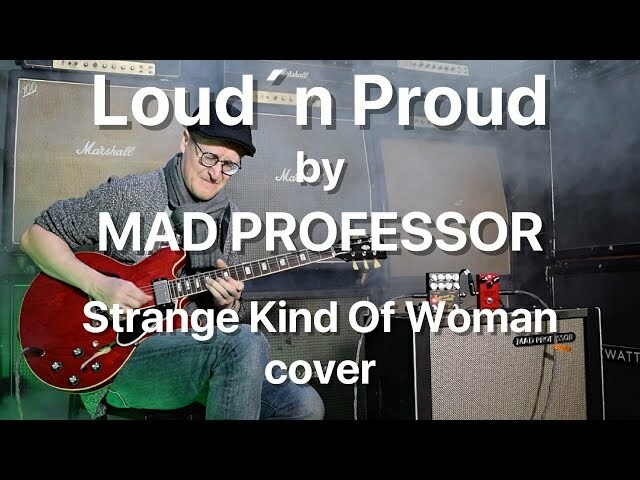 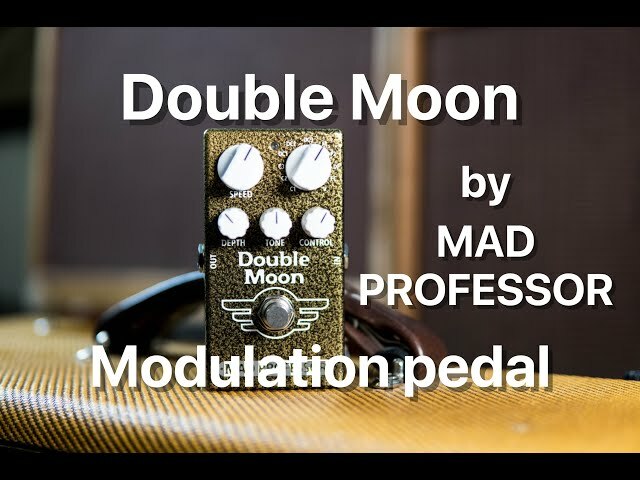 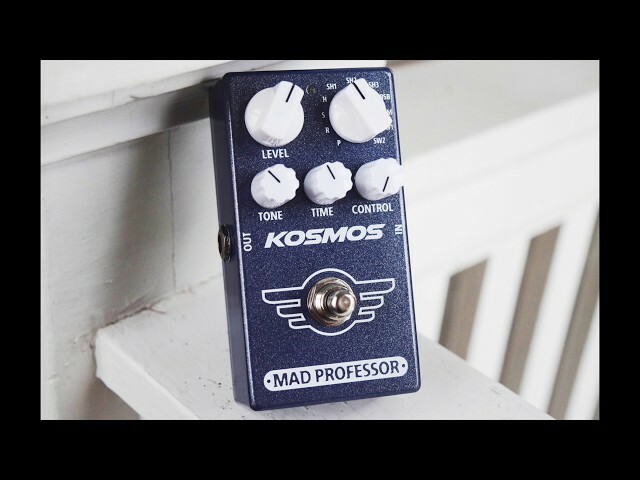 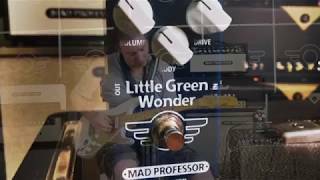 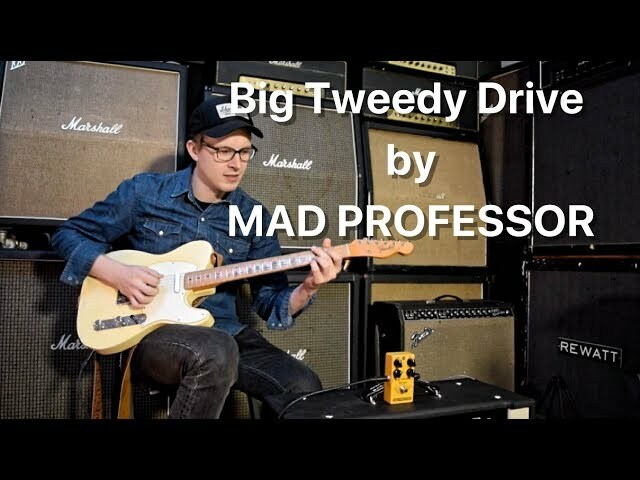 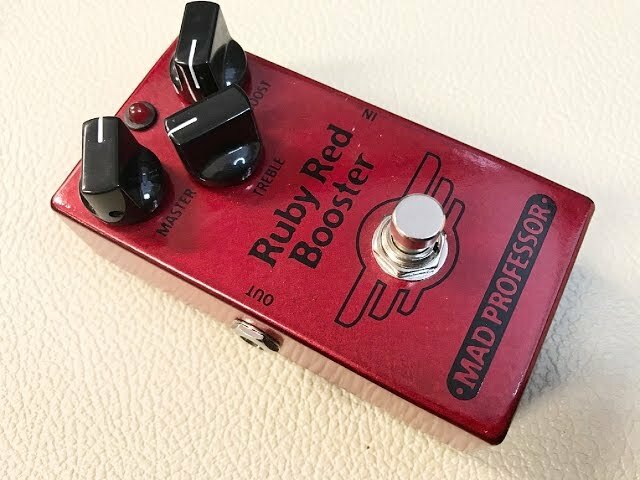 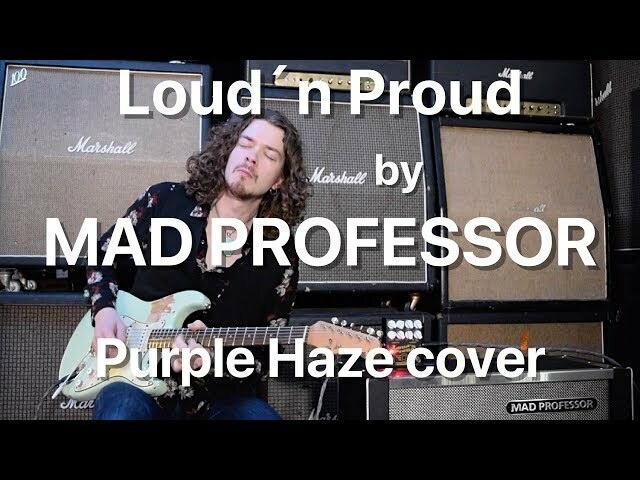 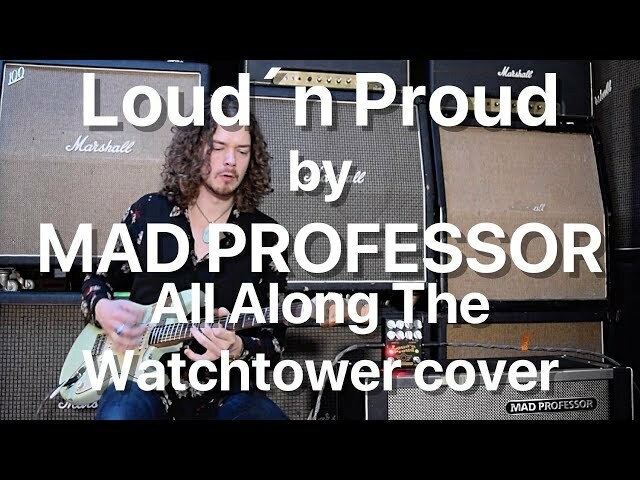 Mad Professor Kosmos pedal will open an universe of ambient tones.